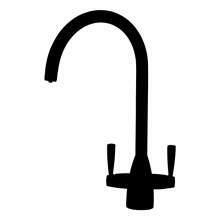 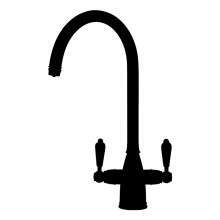 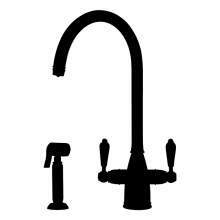 Kitchen taps have come along way in recent years. 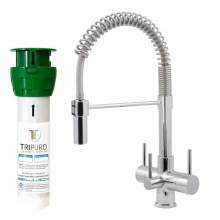 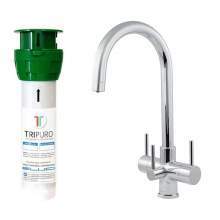 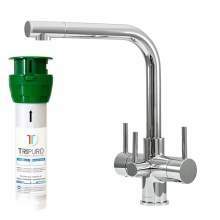 More and more people require a convenient and simple source of fresh, filtered drinking water. 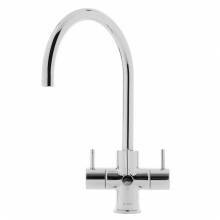 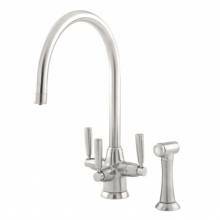 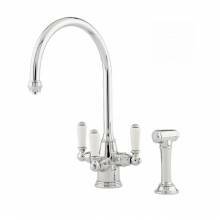 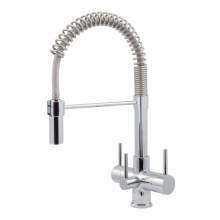 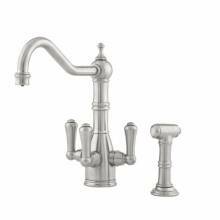 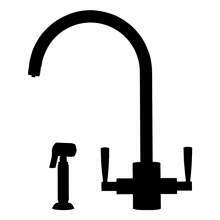 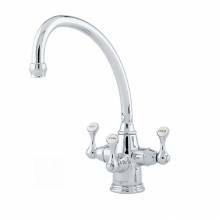 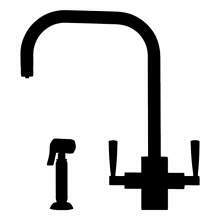 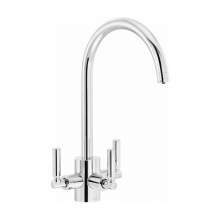 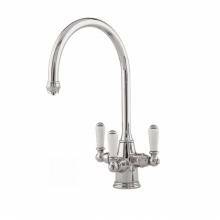 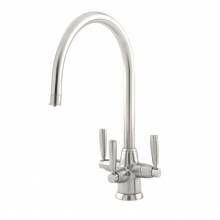 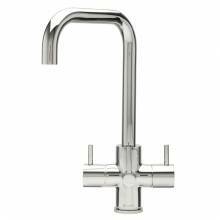 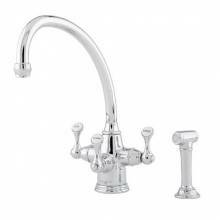 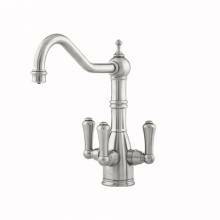 The introduction of a kitchen tap with three levers tackles this problem and as a result provides the customer with a kitchen tap that can do everything! 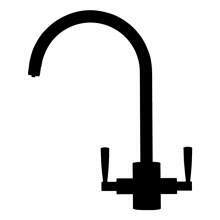 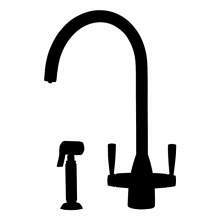 Normal hot and cold is dispensed by the two side levers and the filtered drinking water by the centre lever.